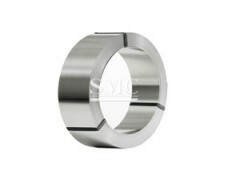 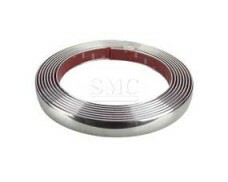 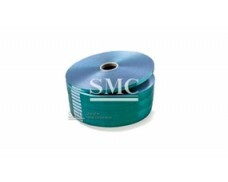 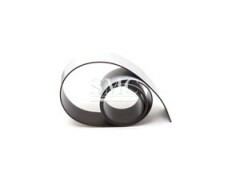 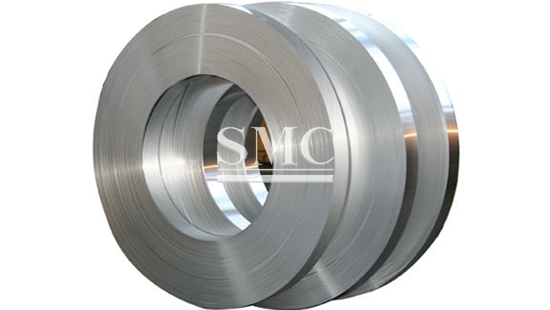 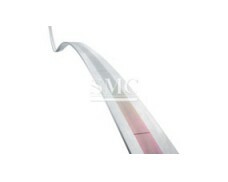 Shanghai Metal Corporation is a leading stainless steel strip supplier and manufacturer. 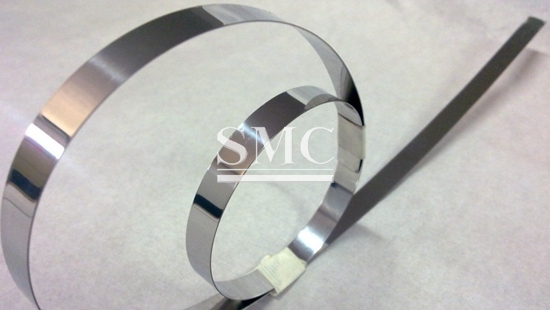 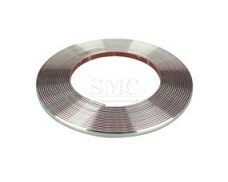 TLike other materials, stainless steel strips mainly include the following three aspects: thermodynamic properties such as melting point, specific heat capacity, thermal conductivity and coefficient of linear expansion, electromagnetic properties such as electrical resistivity, electrical conductivity and magnetic permeability, and Young's modulus of elasticity. 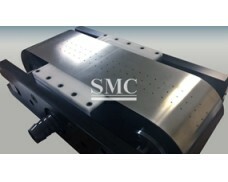 Mechanical properties such as stiffness coefficient. 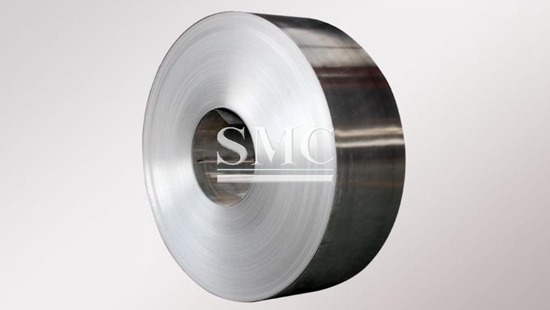 These properties are generally considered to be inherent properties of stainless steel materials, but are also affected by factors such as temperature, degree of processing, and magnetic field strength. 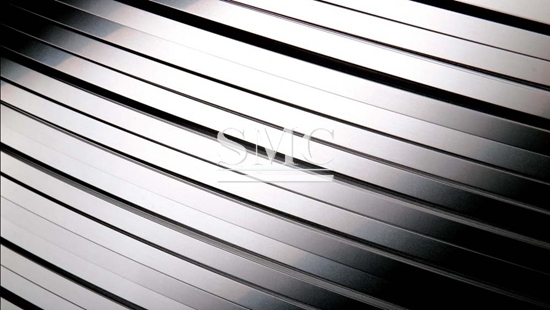 Generally, stainless steel has a lower thermal conductivity and higher electrical resistance than pure iron, and the linear expansion coefficient and magnetic permeability vary depending on the crystal structure of the stainless steel itself. 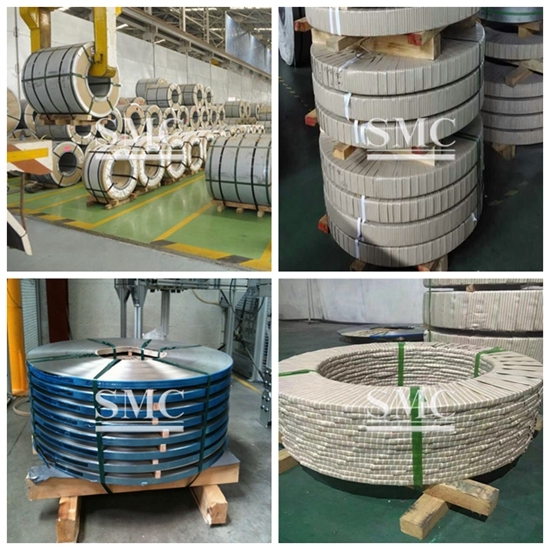 If you want to know more about our stainless steel strip products or price please feel free to contact us,we will reply you within 24 hours.